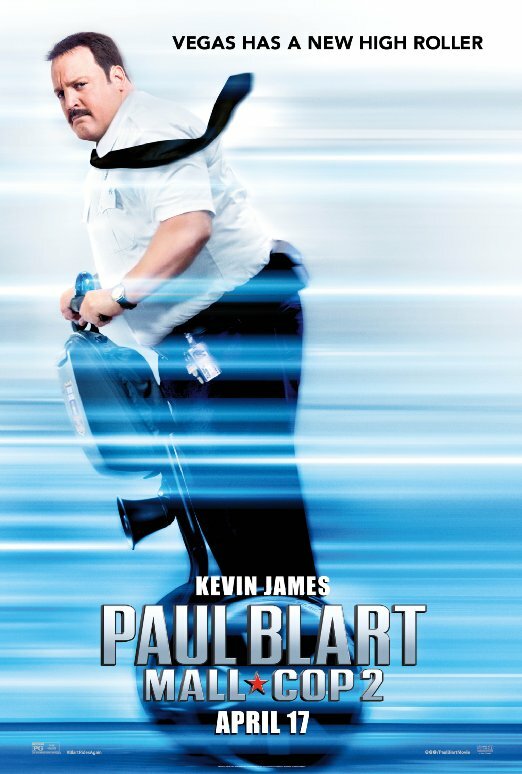 Synopsis : After six years of keeping our malls safe, Paul Blart has earned a well-deserved vacation. He heads to Vegas with his teenage daughter before she heads off to college. But safety never takes a holiday and when duty calls, Blart answers.